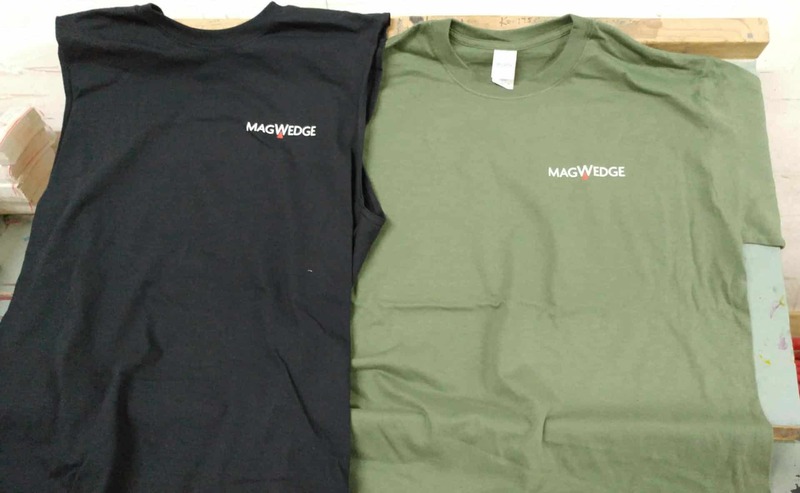 100% Cotton Magwedge Shirts. Comes in multiple sizes. If ordering over XL, please contact me directly. 100% Cotton Magwedge Shirts. Comes in multiple sizes. If ordering over XXXL, please contact me directly.